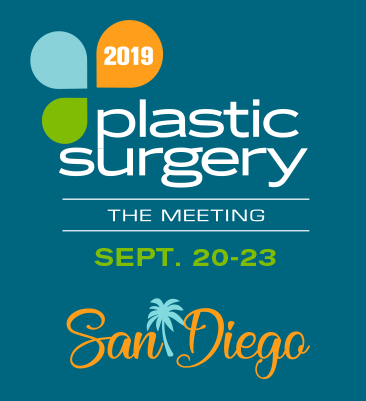 Resident authors have a unique opportunity to present their research at Plastic Surgery The Meeting 2019 in San Diego. Moderators will select the best presentations and each author and abstract title will be printed in an upcoming issue of Plastic Surgery News magazine. Please note that presenting authors must register for Senior Residents Conference and/or the Residents Day Program and attend Plastic Surgery The Meeting in order to participate in the program. The abstract submission deadline is 11:59 p.m., Pacific time, Wednesday, May 1, 2019.